Salma Slims shares new track. Salma Slims has been paving her way as the first lady of Private Club Records, one to MadeinTYO and 24hrs, for some time now and this month, the Atlanta-bred emcee issued a flavorful new track with her "Seasoning" cut. The wavy backdrop comes by way off Cam Wallace (Ty Dolla $ign, Sevyn Streeter) as Salma hops over with a signature delivery that comes laced with a southern touch as, issuing familiar boasts of her vacillation between rapper and model, a swift parlay into he forthcoming Runway Rapper effort, due for arrival this year. 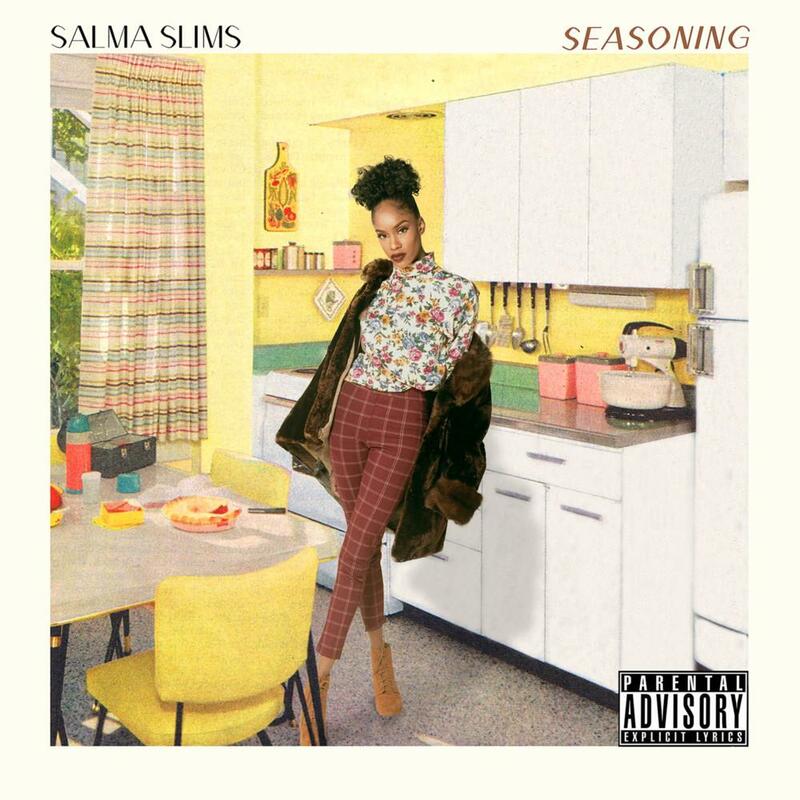 While the project will be sure to provide us with a proper outline of tracks that prove Salma's stake once and for all, get acquainted with "Seasoning" now.